A garage door opener is a useful tool designed to make your life that much easier. At Powell Quality Doors, our aim is to make the installation, repair and maintenance of your new opening system simple and straightforward. Our guaranteed work ensures your garage door will function exactly as you want it to — you only have to schedule an appointment with our West Valley City, Utah, team. Installing a new garage door opener is a complex project. Whether you are replacing an outdated, broken system or putting in an electronic motor for the first time, many steps are included in making sure the door is fully supported, balanced and will operate in sync with the machine. Our team has over 18 years of experience in all types of garage door repair, but we have even greater expertise in the area of garage door openers and all the related components. Safety and quality are two features we prize highly when it comes to garage door opener operation. From motors to buttons, keypads to remotes, a multitude of parts can break down and cause your opening system to seize up. Don’t let a faulty opener bring down your spirits ― just call Powell Quality Doors for a fast fix. We are ready to respond to your garage door emergencies at any time. Our team is trained to troubleshoot issues on the full range of models and manufacturers. 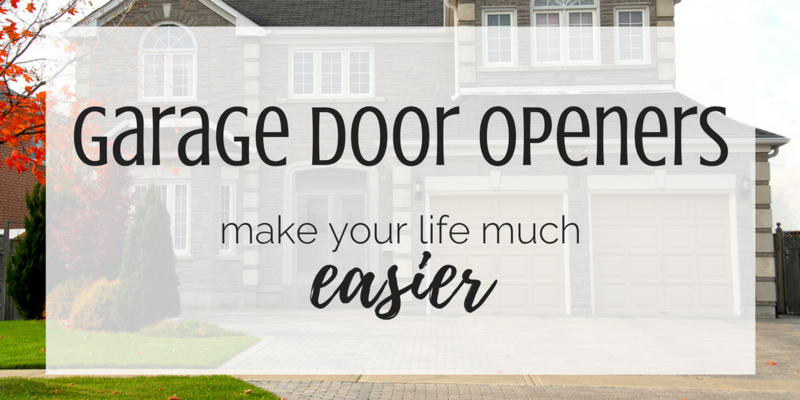 Get your opener and door up and running again with the help of our experienced repair team. Garage door openers depend on many moving parts for smooth, unobstructed function. These parts have the propensity to break down if they are not properly cared for — and sometimes even if they are. Garage door opening systems require routine maintenance to avoid disturbances in service. Powell Quality Doors can regularly inspect your garage door opener’s components and its overall efficiency, allowing you the chance to address potential problems before they escalate. Wouldn’t you prefer to prevent issues rather than wait until a more serious, expensive problem develops? Our team’s wealth of knowledge is at your disposal, wherever you are located in West Valley City, Utah, or the surrounding area. We will arrive on time and install, repair and/or maintain your garage door openers at your request. Our attention to detail goes far toward increasing the security of your garage and home, making sure your door opens and closes when you need it to, ensuring you get the maximum benefit from your investment. Call Powell Quality Doors today to set up an appointment with a team of practiced technicians.